Samantha's first solo show was in 2000 and has had regular solo exhibitions since. She was awarded second prize for painting and second prize for works on paper at the 2001 Laura Festival. 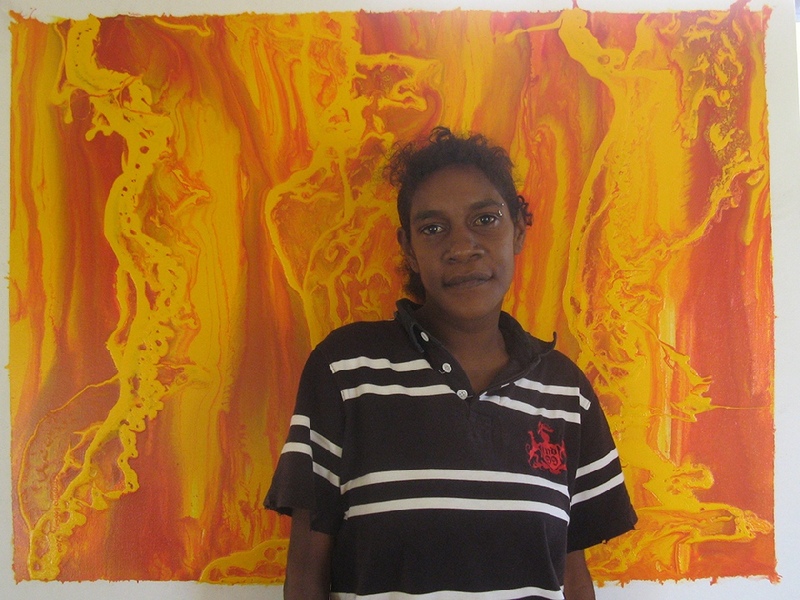 Samantha's work was prominently featured in Story Place: Indigenous Art of Cape York and the Rainforest at the Queensland Art Gallery in 2003 and in Contemporary Encounters at the National Gallery of Victoria in 2010. Samantha has an extensive list of solo and group exhibitions, as well as being acquired by a number of private and public collections.